Top 10 Foods for Muscle Growth | Do You Know? Muscle growth is highly important when building your body. A Muscular man always has advantage over others. Also, muscular people has more strength than others in many cases. In addition to supplements, there are some foods that can help you to grow your muscles. These foods are great source of protein and other vital nutrients that can enhance muscle growth. Below is a list of top 10 foods that enhance muscle growth. Proteins are really essential for muscle growth. When building your muscles, it is very essential to consume things that have high amount of protein. Sunflower seeds are a great source of protein and can be had a quick snack. 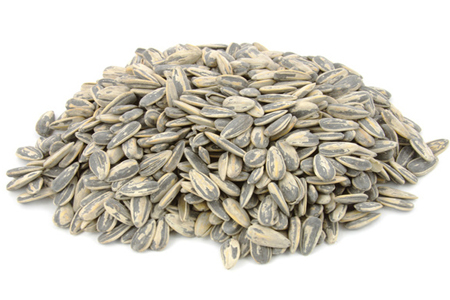 Regular consumption of sunflower seeds, either with food or as a snack, can help a great deal with muscle growth. This tasty fruit can be relished after your workout sessions to enhance the muscle growth. 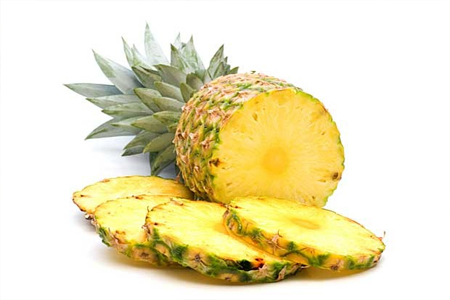 In addition to providing essential vitamins, minerals, and other vital nutrients, pineapple also helps in muscle growth. Consuming good quantities of pineapple after exercise can help in muscle growth. 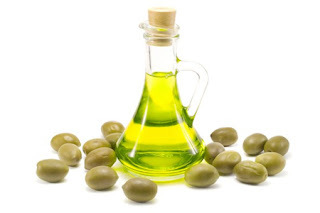 Olive oil is full of goodness. 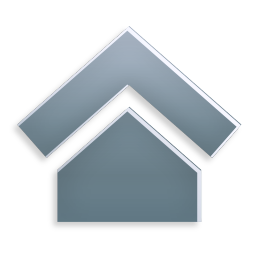 In addition to providing good quantities of essential nutrients, it also helps in muscle growth. Replace your vegetable oil with olive oil and see your muscles grow in a natural way. It benefits a lot when taken after exercise. Just sautÃ© some vegetables in olive oil and consume as salad. Broccoli is a great food that has a lot of goodness in it. It is a rich source of fiber and can help in muscle growth. Broccoli is also rich in vitamin A, B complex and other essential minerals and nutrients. 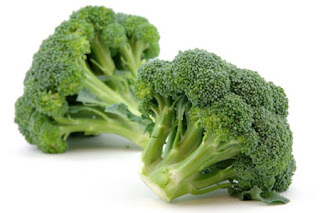 Including broccoli in your regular diet can prove to be good for muscle growth. 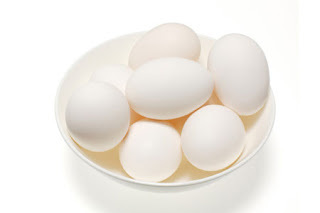 Eggs are used widely for muscle growth by body builders. Not only body builders, people who hit the gym often are also recommended to consume eggs. Eggs are great source of proteins and omega-3 fatty acids. Regular consumption of eggs can help a lot with muscle growth. 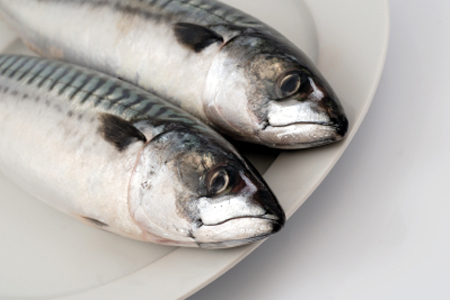 Mackerel is flesh of a small Atlantic fish that is rich in protein and omega-3 fatty acids. Regular consumption of mackerel in diet can help a great deal with muscle growth. Who knew that coffee could also help muscle growth? 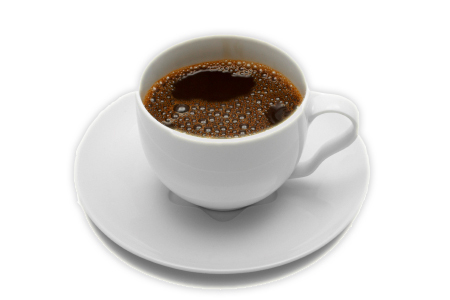 Yes, coffee has properties to ease muscle pain which increases your workout capacity. Lots of dieticians also recommend to have coffee before workout session as it provides blast of energy. 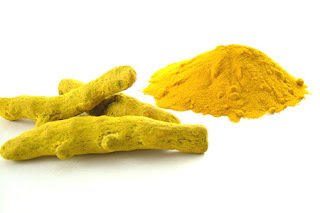 Turmeric is a great herb that contains curcumin, a natural compound that helps in muscle growth and repair. Regular intake of turmeric in food can help a lot with muscle growth. Turmeric powder mixed in lukewarm milk possesses great healing capabilities. Ginger is a herb that alleviates muscle pain. 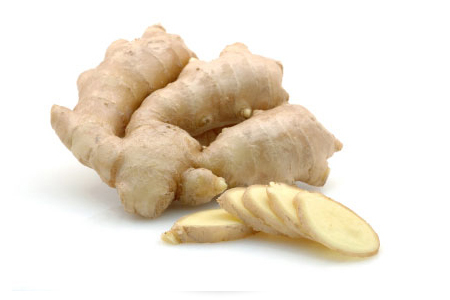 Regular consumption of ginger increases your workout capacity and helps in muscle growth. Ginger can be had in food or as a salad. 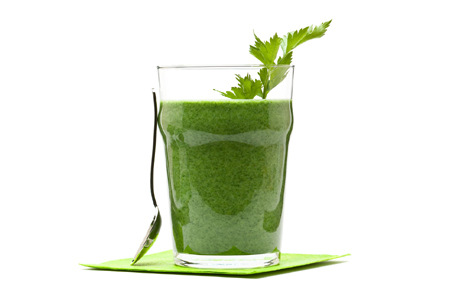 Spirulina is a choice of vegetarians who want to enhance their muscles. It contains 65% protein and just 20% carbohydrates. Regular consumption of Spirulina, either in juice or capsule form, can help a lot with muscle growth. Are you aware about some more foods which are helpful in building muscle? Let us know in the comments section and we will update our list.